Family domestic legal topics includes divorce, paternity, child custody & child support. 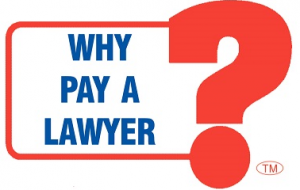 WHY PAY A LAWYER?™ for Family Domestic. Free Consultation. Make Appointment Today. You want a court order that declares paternity & child custody, parenting time and support. What are some of the conditions to establish paternity? The minor child(ren) must have resided (lived) in Arizona at least 6 months before you file the petition. This is a contract entered either before or after marriage. The content of the agreement can vary widely, but commonly includes provision for division of property & spousal maintenance in the event of divorce or breakup of marriage.